Global Entries Online was developed to promote the efficient organizing, running and entering of events. In 2017 we released the first version of the Global Entries Online app as many competitors were using their phones to make and edit their entries. 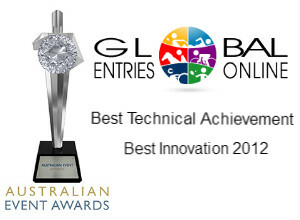 Global Entries Online allows event organisers to: Administer online entries, ticket sales and club membership.